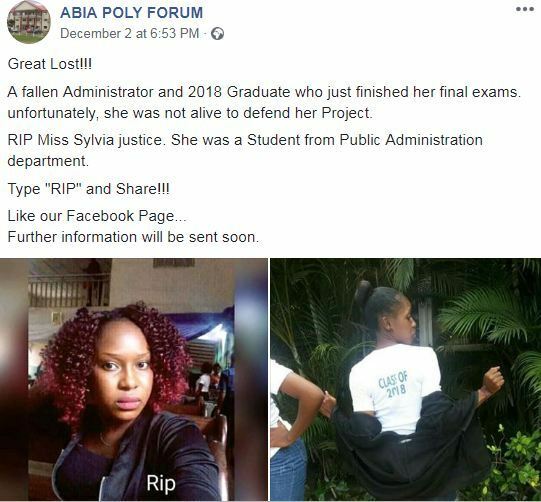 WELCOME TO ELITISM6.COM: The kind of things you don't even wish your enemies..Abia Poly Student Dies just after writing her final exams. 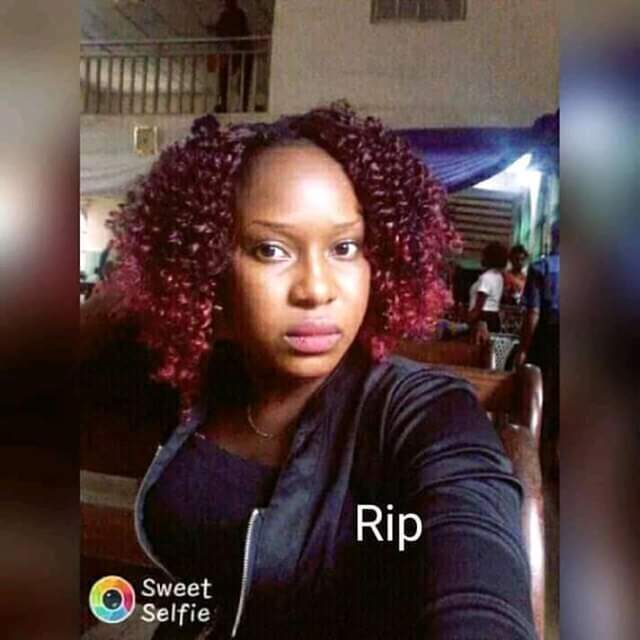 The kind of things you don't even wish your enemies..Abia Poly Student Dies just after writing her final exams. 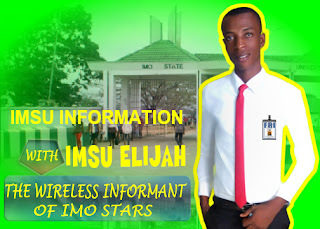 In a Facebook post, Abia Poly Forum gave the name of the student as Miss Sylvia Justice. “A fallen Administrator and 2018 Graduate who just finished her final exams. Unfortunately, she was not alive to defend her Project. “RIP Miss Sylvia justice. She was a Student from Public Administration department” the post read. No reason was however given for her death.